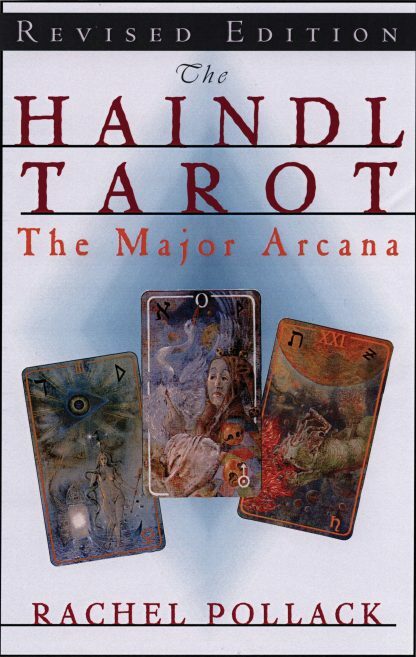 The Haindl Tarot, Major Arcana, Rev Ed. The Haindl Tarot is the most comprehensive Tarot ever--a contemporary deck that illustrates traditional archetypes with modern symbols. The cards interweave themes of ecology, mythology and the Goddess, with true visionary power. Rachel Pollack is considered one of the world's foremost authorities on the modern interpretation of the tarot. She is a member of the American Tarot Association, the International Tarot Society, and the Tarot Guild of Australia, and has taught at the famed Omega Institute for the past 15 years. She is an award-winning fiction writer and has also written 12 books on the tarot. She lives in New York.